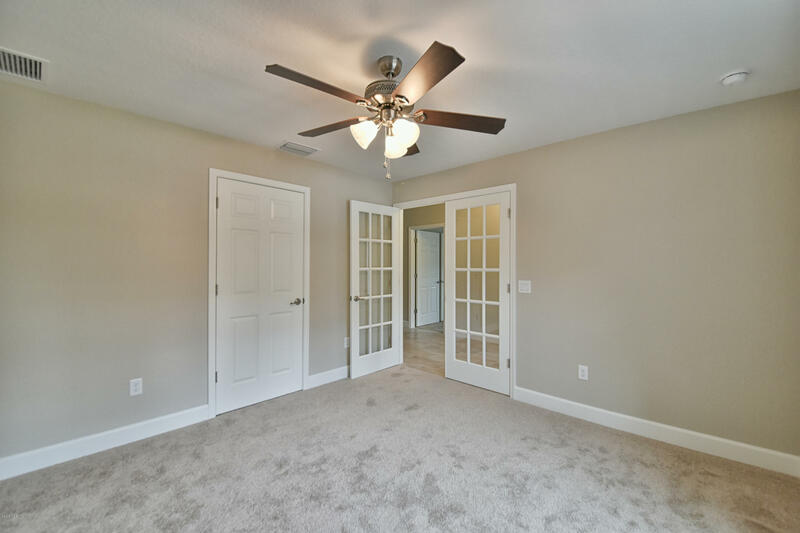 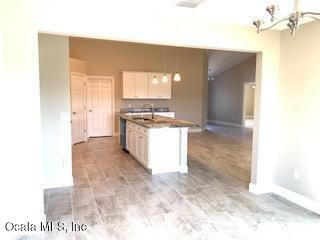 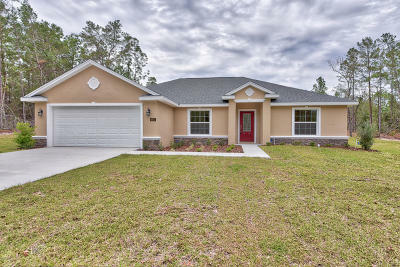 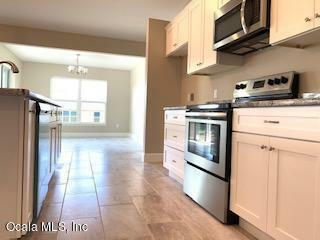 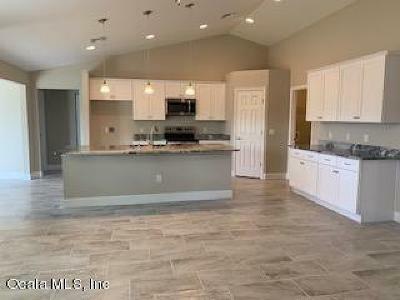 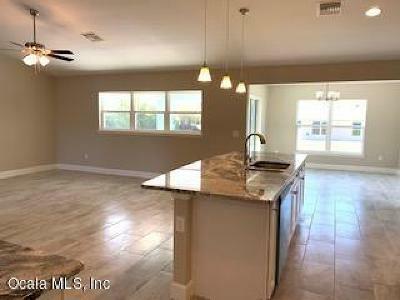 Beautiful NEW construction home in desirable SW Ocala neighborhood. 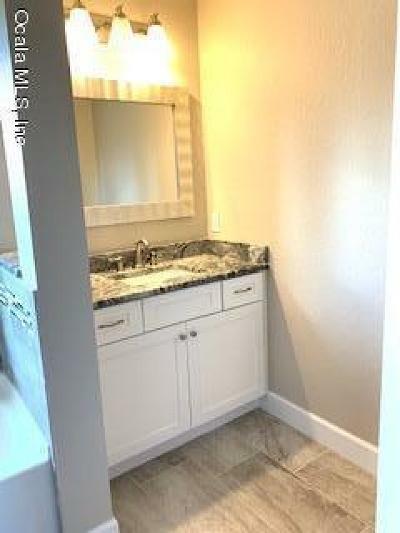 Will be completed in last part of May 2019. 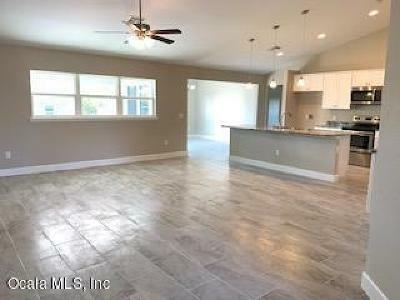 4 Bedrooms, 2 Baths in an open concept split floor plan. 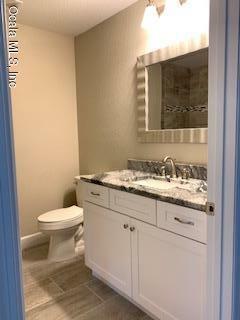 Lots of upgrades in this Elm Model. 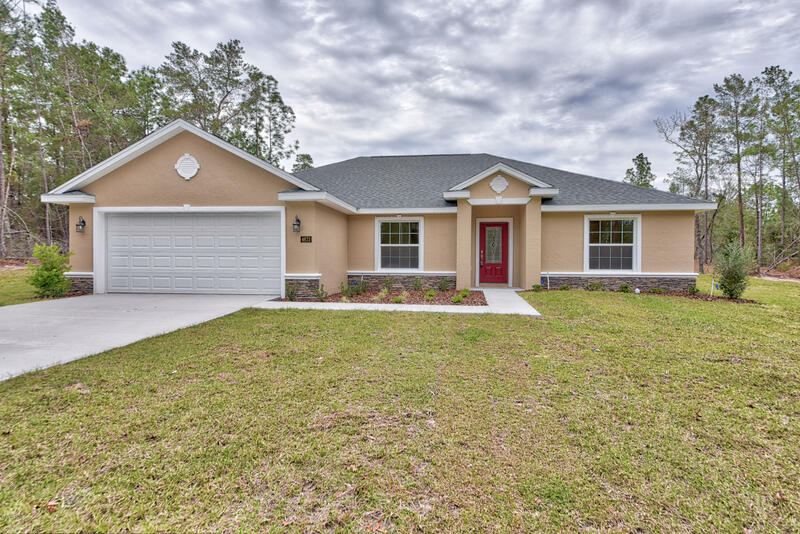 Home features great curb appeal, stone accents, granite counters, real wood WHITE SHAKER style cabinets, stainless appliances, covered lanai, tile floors, ceiling fans and upgraded light fixtures. 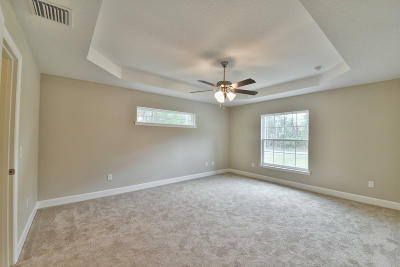 4th bedroom could easily be used as an office or den. 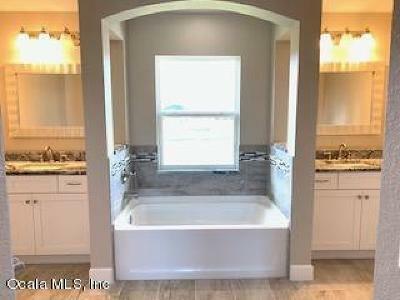 Master suite with huge bathroom with his and hers sinks, his and hers closets, soaker tub and tiled walk in shower. Builder has other similar homes available as well. 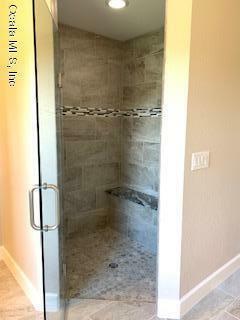 Photos are from another completed home with similar finishes.